Visiting the Body World Exhibition. 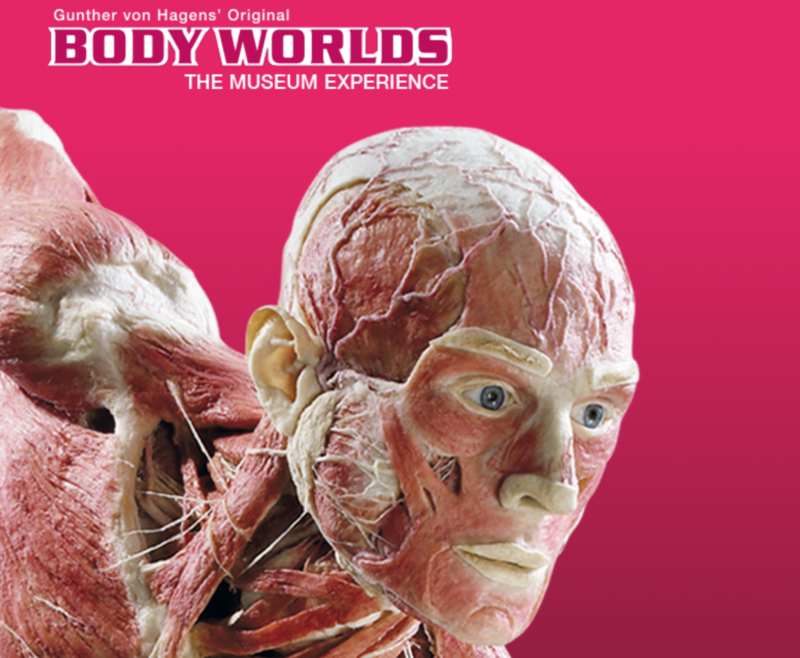 I highly recommend visiting the Body Worlds Exhibition by Gunther von Hagens ‘The Museum Experience’ because its amazing! I attended one of Gunthers first Body Worlds exhibitions quite a few years ago and back then it was slightly unnerving and I believe presented itself with too much of a shock value. Today, however, the exhibition that has recently opened at London Pavilion on Piccadilly Square, London was simply breath taking! 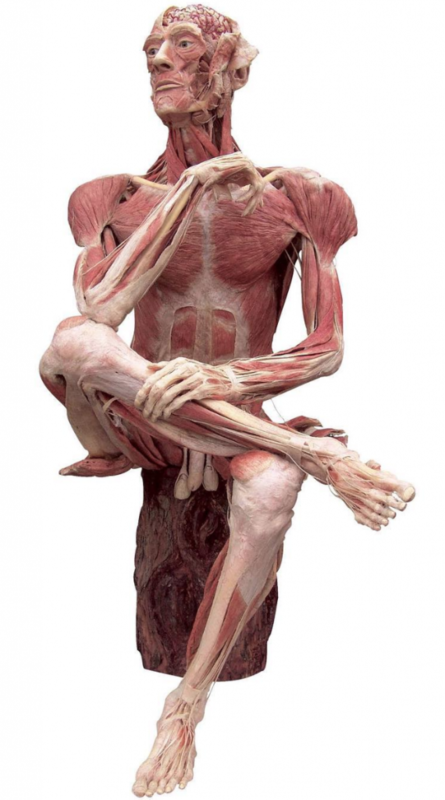 If you are into anatomy, have a fascination with the human body or nature or simply the curious type, this exhibition is right up anybody’s street! Because the Body Worlds plastinated humans are now part of a new experience and that is of education. The exhibition included videos, animations, games and anatomy that was perfectly dissected with wonderful audio explanations. I have learnt so much today. I had to take notes and stare at the plastinated dissections so as to remember details as unfortunately no photos were permitted. As you enter you are offered a choice of taking an audio kit with you, so take the headset. 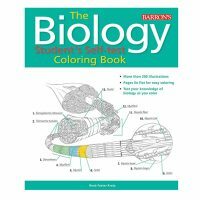 Beautiful narration guides you through as you are led through a fully immersive experience learning brand new things that even an experienced anatomist would find new and wonderful. 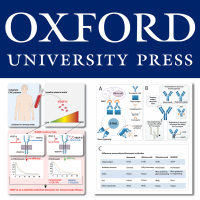 I went with a particular purpose in mind, the gather material for my PhD and I did not come away disappointed. I also learnt there are evenings just for artists. Who are invited to attend to draw the specimens first hand. Needless to say I shall be going to those. If you want to attend the drawing classes you have to keep checking the Body Worlds website for details. In summary this is worth attending, its not inexpensive at £28.00 per ticket, but in my experience good value for what I wanted out of it. What I came away with in particular was a reminder of the softness yet strength of anatomy, how intricate it is and much smaller and inter-connected than is usually drawn and certainly something I am going to incorporate into my medical illustrations from now on.